We continue monthly posts with lists of nice to try games for your smartphones and tablets. This time its all about football (or soccer as some people call it). If you are a fan of this exiting game in the real life you will surely like this list of most popular downloadable games for tablets which will give you a chance to play, do penalty shoots or even manage greatest teams in the World. 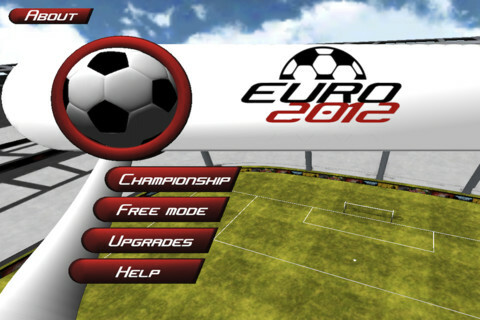 And if your are not serious fan yet, well it might be your chance to try virtual mobile football. Below is your list. This mobile game is for Android platforms. Gameloft has released 2013 version of their famous game Real Football. With previous version reaching over 5 million downloads be sure that this game designed for Android smartphones and tablets will keep you occupied for good while. Full profiles of more than 3000 players are available for you to choose from as you are progressing through. Fluid Soccer is built for Android platforms. It is soccer strategy game that puts real-time tactical decision making at your fingertips. You test your strategic soccer know-how in a series of high pressure on-field situations where only you can decide the best way to beat the defence and carry your team to victory. During the game you will hear recognisable voices of Andy Gray and Richard Keys as well as meet complex soccer scenarios to resolve. This Android game is all about penalty shootouts. Score the goals like never before – penalty shoots without foul and referee. You can get in the skin of famous soccer players from Real Madrid, FC Barcelona, Manchester United or Chelsea. 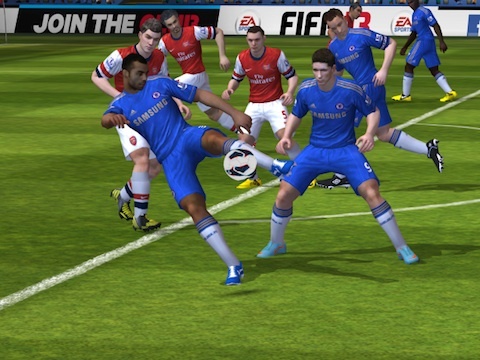 The latest incarnation of FIFA, being FIFA 13 (2013) it offers even more realistic and compelling game-play than before. 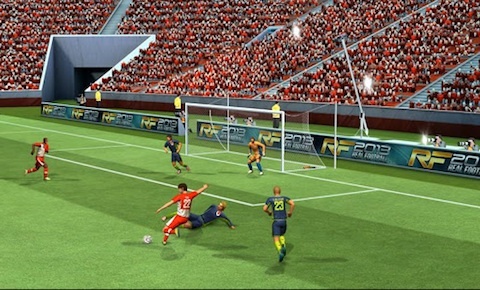 Thanks to the improvement in graphics – including animations, ball motion, and player models – anyone from teenagers to adults can enjoy a game of football. Many people call it best of FiFa games and probably its true. And you can enjoy this game on your big screen TV. Just remember to always purchase a quality HDMI cable, in order to get the best experience! It has 500 teams with 15000 players across 30 worldwide leagues! Plenty to enjoy. 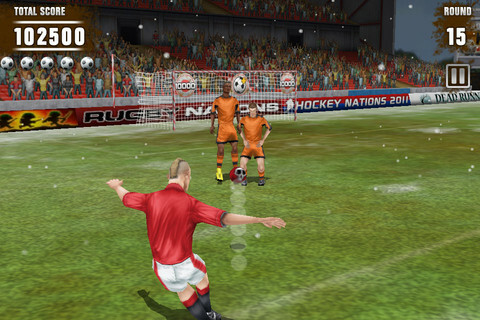 Football Kicks is all about mastering your free kicks on Apple tablets. 7 game modes, featuring Worlds best stadiums in 3D and free kicker players whom can be personalised by changing look and dress of each player. Be social with inbuilt Facebook integration and have fun! 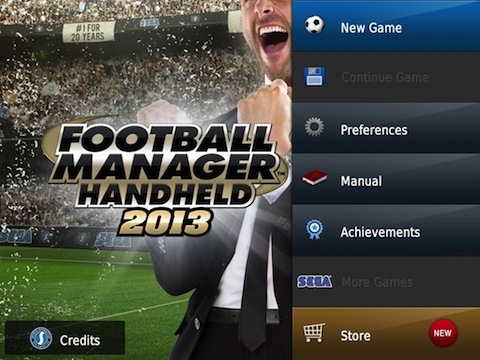 This is 2013 season for best selling football management game. Game puts you in managerial seat and tests your soccer club manager skills so be prepared! Mobile gaming has come along ways!